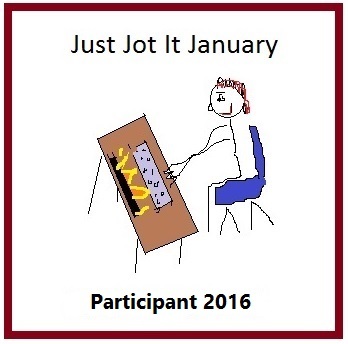 I’ve decided to change things up a little bit for this month since Bee was kind enough to include my weekly blog prompt in her blog hop for February. I know some people are in different time zones and even though I post my blog at 2am (my time) Sunday mornings, I still believe I will miss some folks and I want to make this as easy as possible. 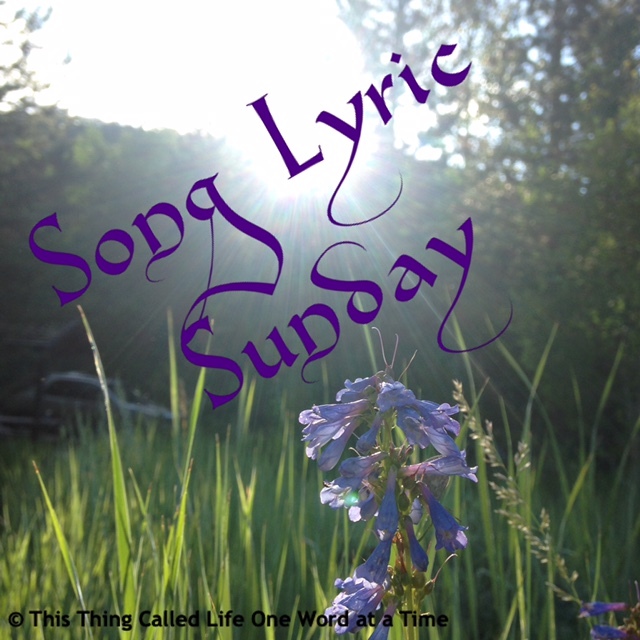 For tomorrow, I think we should keep an open “love” theme to tie Song Lyric Sunday in with Love Is In Da Blog. Find your favorite love song and share it with all of us. You can either link to this post or the post I will throw up of my own favorite love song lyrics. Sounds like you have everything in good order. Enjoy. Pingback: Song Lyric Sunday — #LoIsInDaBlog – Forty, c'est Fantastique ! Thanks for the prompt! 🙂 Just barely got this one done on Sunday, but I love the idea! thanks! I think it’s a really fun idea!